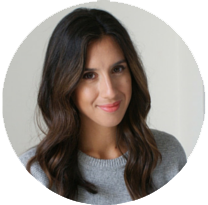 MessyJesse - a quilt blog by Jessie Fincham: Liberty Lifestyle Fabrics Winner! I had the best mail day earlier in the week! 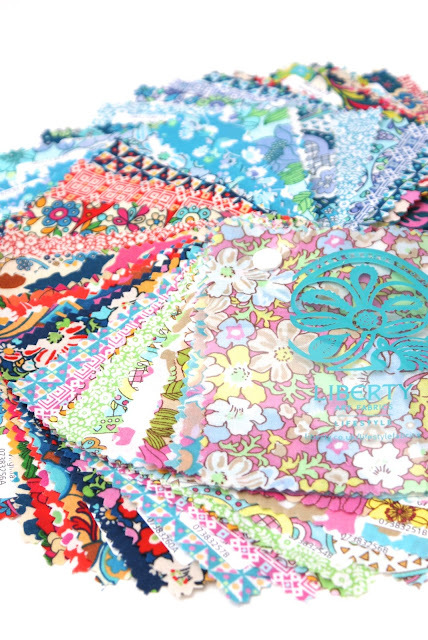 These beautiful Liberty Lifestyle fabric swatch packs arrived at my door all wrapped up in the prettiest of packaging! I was very lucky to win the competition Liberty were holding on their facebook page @libertylifestylefabrics all you had to do was enter a project made using Liberty fabric, so I posted my Bloomsbury Gardens pillow I finished recently, and hey presto I won!! They kindly sent me two swatch packs, one of Bloomsbury Gardens which I know I'll put to good use ;) and the brand new Stile collection! The colour's are so vibrant and features the most amazing designs inspired by Charles Rennie Mackintosh and the Art Nouveau period, which is very evident from the bold prints. There's so much fabric! I'm going to have a good think about what to make before I get cutting - any suggestions? 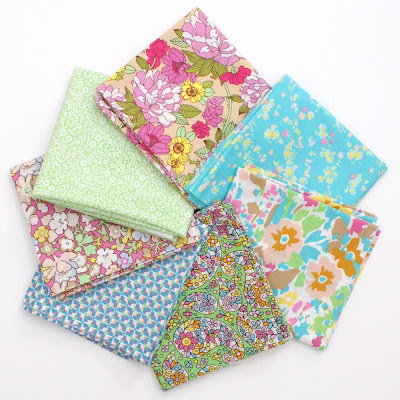 After all this talk of Liberty I decided to put together a nice little fat quarter bundle of 7 prints from the Bloomsbury Gardens Colourway B collection in the Sew and Quilt shop, and It's going to be 20% off this weekend!! Grab yourself a bargain at only £17.60! Perfect for creating some Christmas gifts for friends and family or gifting to yourself ;) don't worry I won't tell! Hi Jessie! 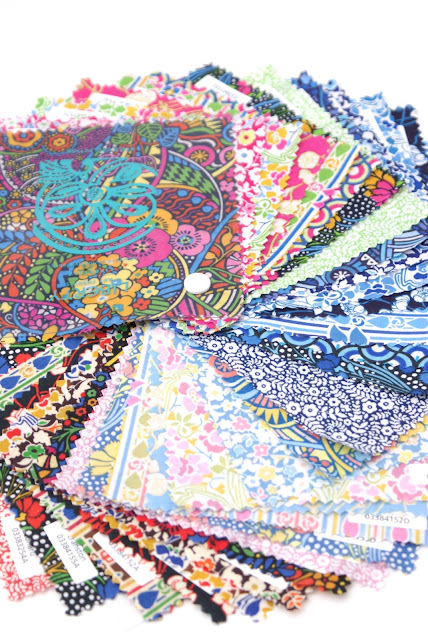 SO happy that you found my blog and enjoyed your little tour :) Oh you lucky lucky girl . . . . . . all of that luscious Liberty fabric to play with * BEAUTIFUL!!!! WIll await some pretty pretty projects that I know you'll craft up! 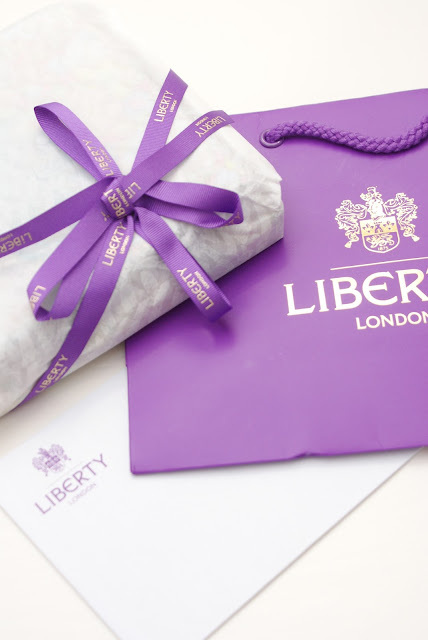 Oh, the Liberty packaging is enough to set a girls heart aflutter.....sigh! You will have a ball with that fabric! Look forward to seeing what you create! posts. In any case I will be subscribing for your feed and I'm hoping you write once more very soon!